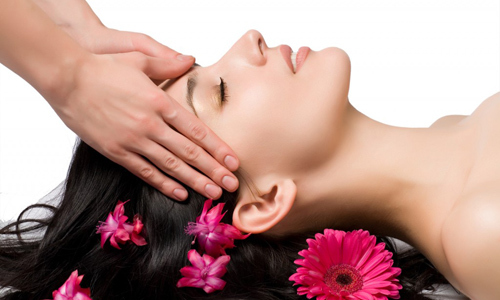 Indian Head massage works on the upper body to refresh and revitalise body and mind. Indian head massage movements stimulate the blood and lymphatic circulation around the shoulders, neck and head. A warm lavender compress is then applied to the shoulders to deeply relax you, whilst your scalp is massaged to improve the hair’s vitality. Oils are optional in Indian Head Massage if the treatment is performed without oils you can remain fully clothed and a lightweight t-shirt would be recommended. Click here to book your appointment or call any one of our friendly and experienced team on 01902 762929 for more information about our massage treatments.